The Sinis Archaeological Project is a multi-scalar, diachronic regional survey in west-central Sardinia, the largest island in the western Mediterranean. 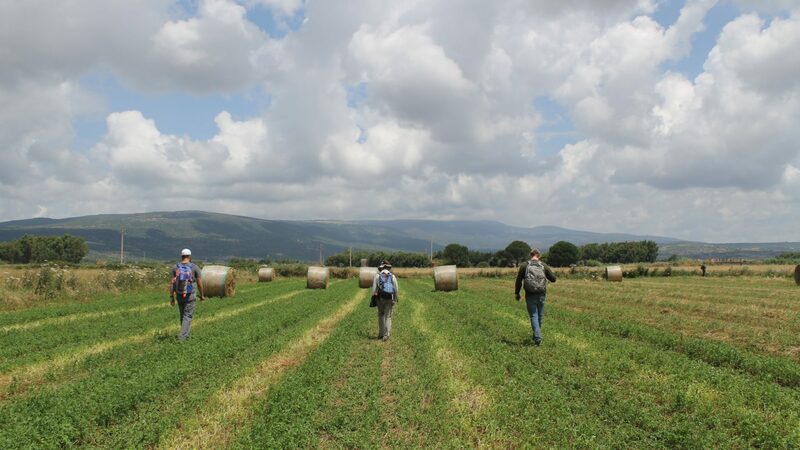 The survey is situated in the Campidano di Milis and neighboring coastal zones in and around the Sinis Peninsula, a mixed landscape of plains, seasonal lakes and salt flats, rolling hills, and mountains. In antiquity, this part of the island was home to the Nuragic people who constructed monumental stone towers across the landscape, and later to foreign colonizers (Phoenicians, Carthaginians, and Romans) who came to exploit rich resources there from metals, to salt and marine resources, to obsidian. Our survey aims to understand the diverse social and environmental factors impacting landscape use, settlement patterns, and colonial interactions in this varied and dynamic landscape from antiquity to the present day, with a primary focus from the 1st millennium BCE through late antiquity. 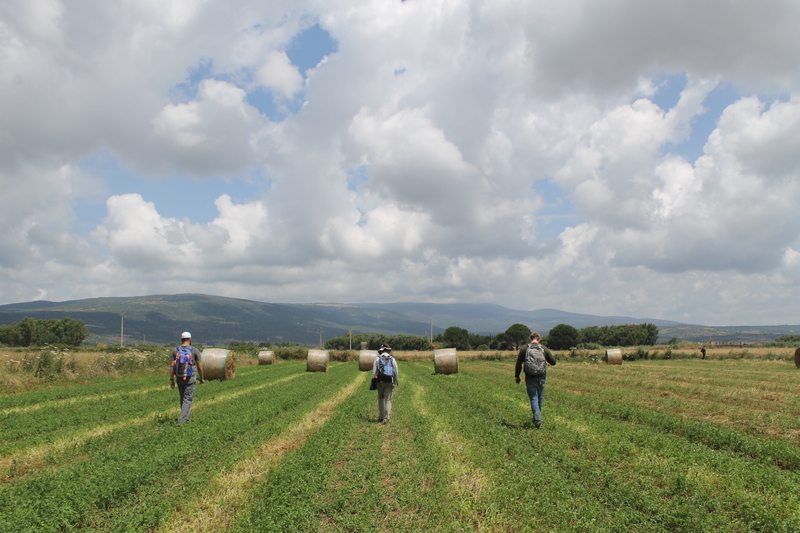 We are also experimenting with the integration of survey and excavation at different scales, exploring best-practices and new methodologies for understanding this and other diverse landscapes of the Mediterranean region. Initiated in 2018, the Sinis Archaeological Project is directed by Linda Gosner (University of Michigan, Ann Arbor), Alexander Smith (The College at Brockport, State University of New York), and Jessica Nowlin (University of Texas at San Antonio). The project is affiliated with the University of Michigan Department of Classics and the Museo Civico di San Vero Milis (Oristano, Sardinia, Italy). We welcome you to explore this website to learn more about our current research and future plans.